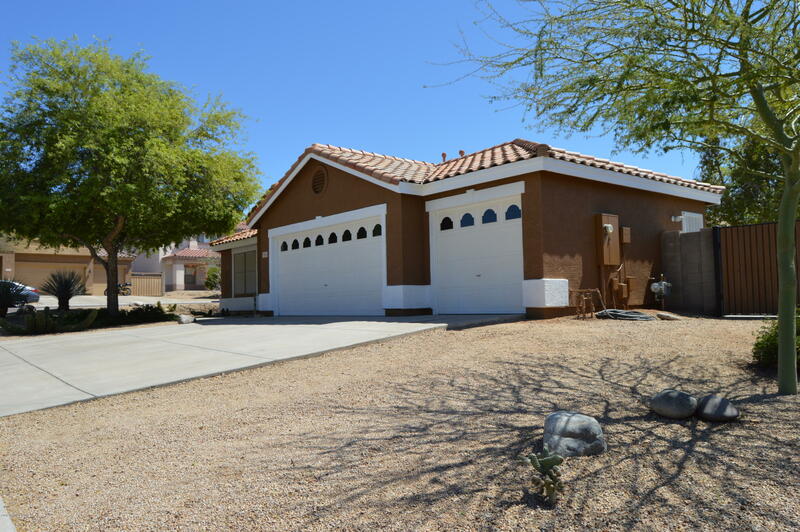 All ALTA VISTA ESTATES UNIT 4 homes currently listed for sale in Peoria as of 04/20/2019 are shown below. You can change the search criteria at any time by pressing the 'Change Search' button below. 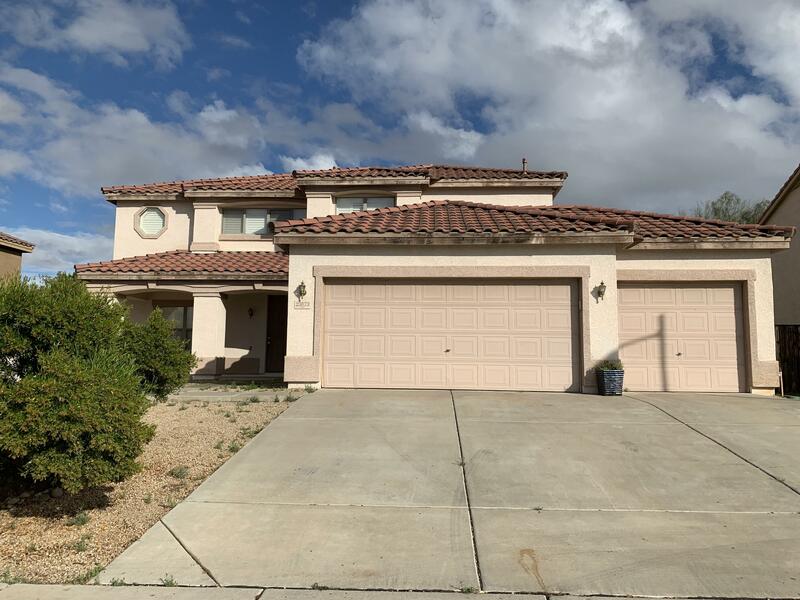 "Nice open home with 4 bedrooms + den + large loft, 2.5 bath and just under 3,00 sq ft of living space and features formal and casual living areas, open kitchen with island, large pantry and all appliances including washer/dryer. Tile flooring in main living areas, ceiling fans in rooms and shutters throughout home. Spacious master with walk in closet, full bath and double sinks. Three car garage with built in cabinets, RV parking, and sparkling pool! In desirable location, great schools, local "
"*** JUST REDUCED *** This expansive 5 bedroom + large loft, 2.5 bath home boasts just over 3,000 sq. ft. of living space and features formal and casual living areas, an open kitchen with island, pantry and stainless steel appliances, beautiful wood & tile flooring, ceiling fans and blinds throughout, a spacious master bedroom with HUGE walk in close and nicely updated full bath with double sinks! The extended covered rear patio offers an additional pergola cover and overlooks the grassy and dese"
"Beautiful single family home lived in and wonderfully taken care of by the original owner. 4 bed 2 bath house with 3 car garage and side RV gate with concrete slab. 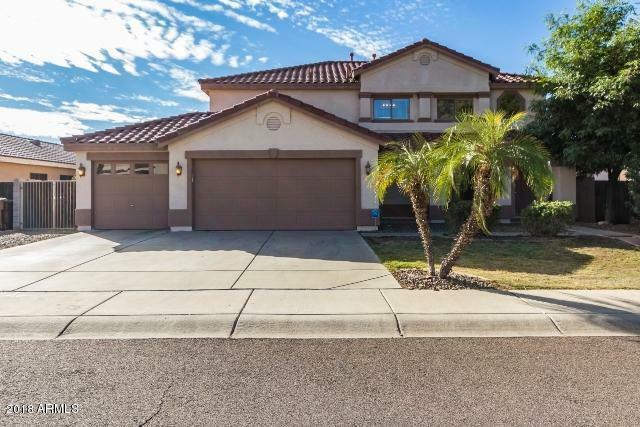 the home is located in the alta vista estates neighborhood and does not have an HOA please feel free to ask about the many upgrades and updates the home has! Move in ready!!! we look forward to speaking with you!"